Home » News » New miniature + photos update! 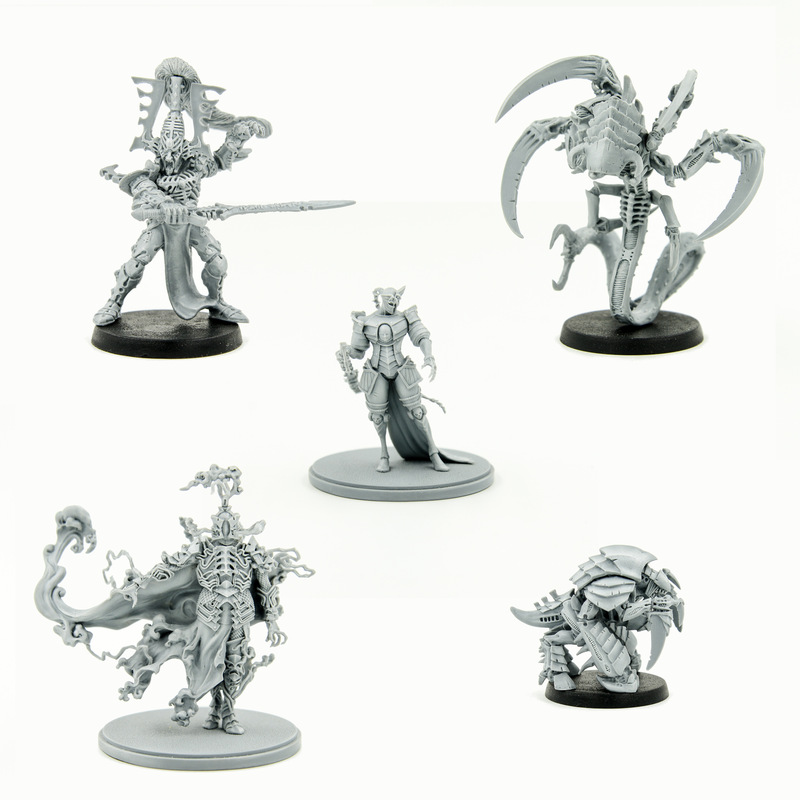 New miniature + photos update! Ladies and gentlemen. 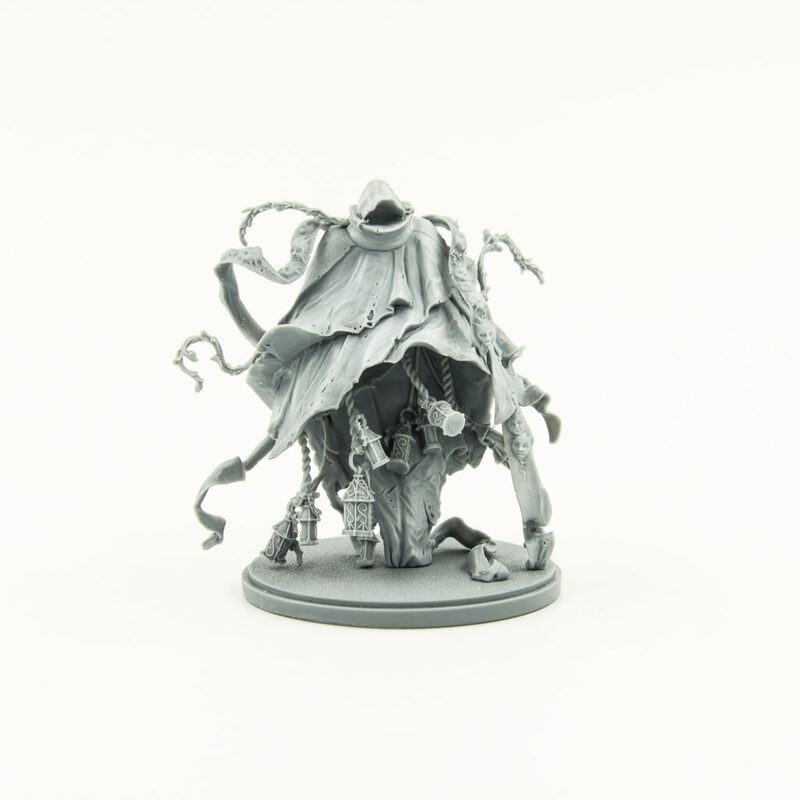 We caught a rare beast, listed in the red book Kingdom Death. Meet the mysterious and incomprehensible The Watcher! Also we are prepared a updates of our photos.